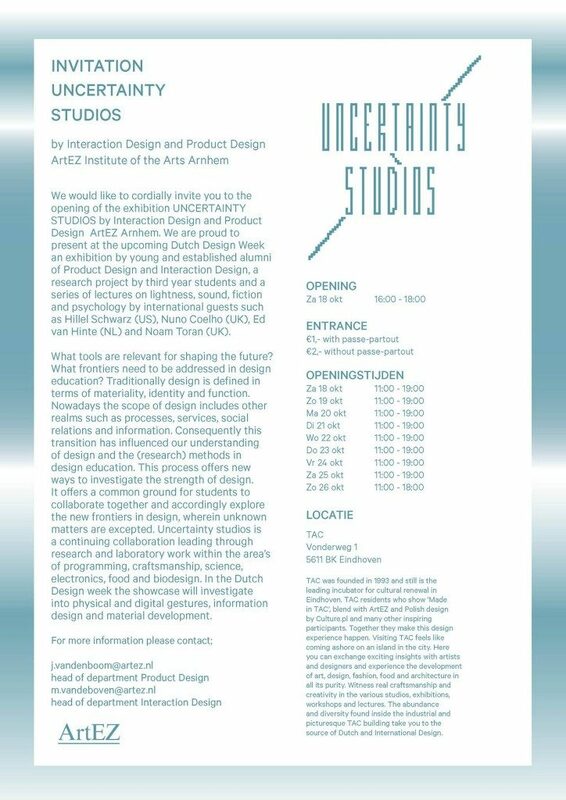 You are most welcome to visit our showcase UNCERTAINTY STUDIOS organised by Interaction Design and Product Design ArtEZ Institute of the Arts Arnhem at the Dutch Design Week in Eindhoven. What tools are relevant for shaping the future? What frontiers need to be addressed in design education? Traditionally design is defined in terms of craft, materiality and function. Nowadays the scope of design includes new realms of processes, services, social relations and information. Consequently, this transition has influenced our understanding of design and the (research) methods in design education. This process offers new ways to investigate the strength of design. It offers a common ground for students to collaborate together and accordingly explore the new frontiers in design, wherein unknown matters are excepted. 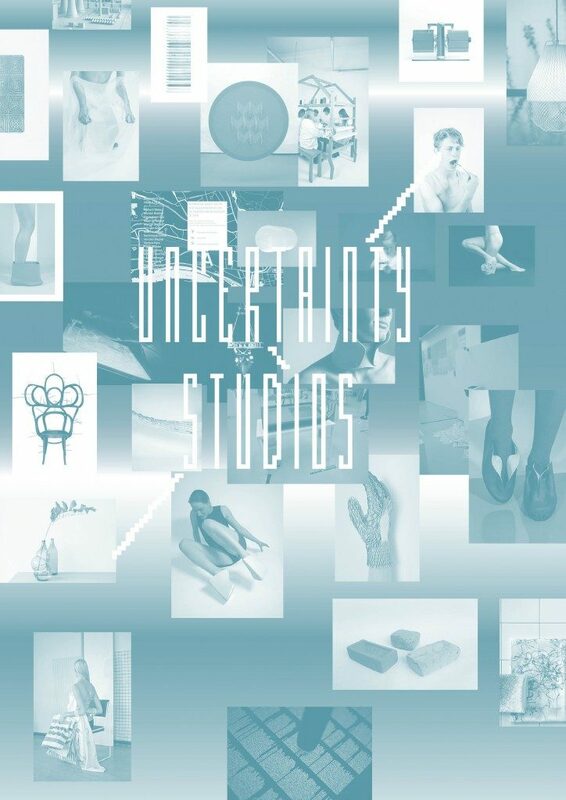 Uncertainty studios consists of an exhibition by young and established alumni of Product Design and Interaction Design, a research project by third year students and a series of lectures on lightness, sound, fiction and psychology by international quests such as Hillel Schwarz (US), Nuno Coelho (UK), Ed van Hinte (NL) and Noam Toran (UK). A curated exhibition with DP/ID alumni work by Lisa Mandemaker, Floor Nijdeken, Frank Verkade, Erik Stehmann, Roos Meerman, Marloes ten Bhömer, Maykel Roovers, Eric Hullegie, Renee Verhoeven, Nils Rotgans, Fons Hofhuis, Tessa Groenewoud, Anne Vaandrager, Kevin Kuijpers, Juliette Huygen, Willem Kempers & Amy Whittle, Doeke Wartena, Sjoerd Vroonland, Moyca Gort, Rick Tegelaar, Klaas Kuiken, Imme van der Haak, Anne-Marie Geurink, Anna Korshun, Thomas Boland, Henny van Nistelrooy, Bernadette Deddens & Tetsuo Mukai. 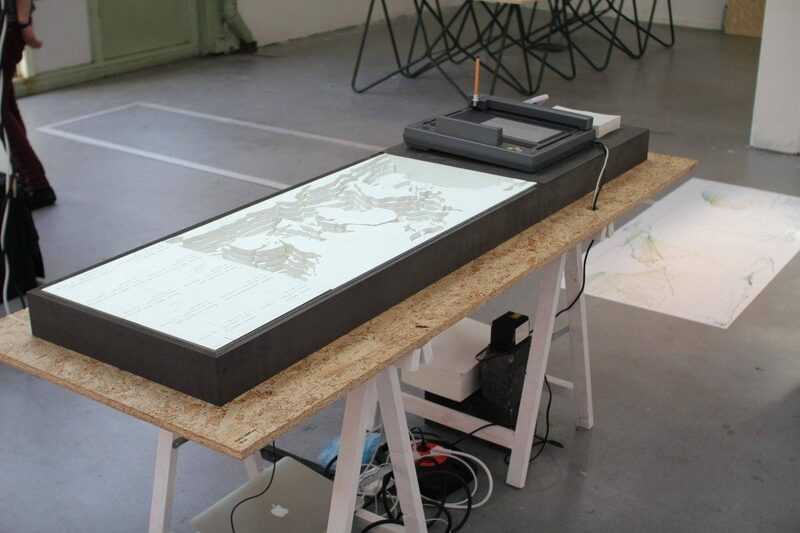 TAC was founded in 1993 and still is the leading incubator for cultural renewal in Eindhoven. 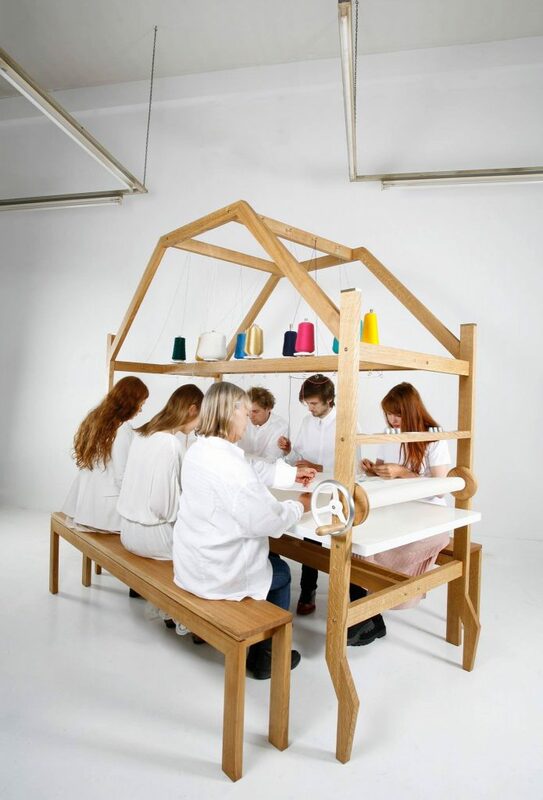 TAC residents who show ‘Made in TAC’, blend with ArtEZ and Polish design by Culture.pl and many other inspiring participants. Together they make this design experience happen. Visiting TAC feels like coming ashore on an island in the city. Here you can exchange exciting insights with artists and designers and experience the development of art, design, fashion, food and architecture in all its purity. Witness real craftsmanship and creativity in the various studios, exhibitions, workshops and lectures. 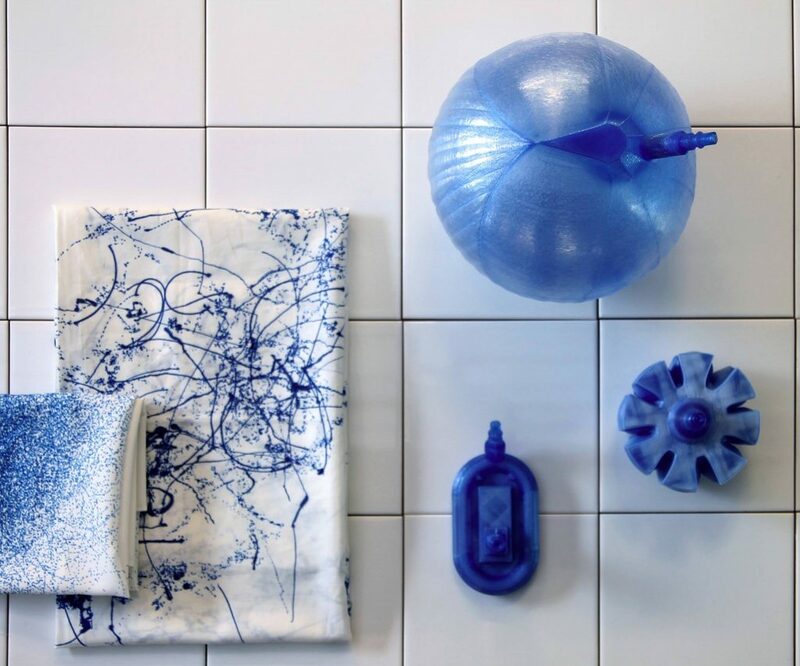 The abundance and diversity found inside the industrial and picturesque TAC building take you to the source of Dutch and International Design.